The chef’s style reflects on this Subuta, or commonly known in U.S., as Sweet and Sour Pork. You will not find anything like it anywhere else. The golden color of the sauce is slightly sweet and very simply presented. Lean pieces of meat are fried and combined with sauce and some pineapples. The chef rolls each one by hand filling it with a good ratio of mushrooms. They are crispy fried and can be enjoyed with some soy sauce and chili or soy sauce and vinegar combination. There are no rules in how to eat it; you can even just simply eat it by itself and still tastes exceptional. They are cut in bite size pieces making them very easy to eat. A dish full of sauce is something to crave about in Chinese food. This is an egg dish with several pieces of white-meat chicken and onions. Fluffy egg and moist chicken cooperates together in the sea of “an” sauce. It goes well together with any dish. The chef hand makes the noodles from scratch! The process is rather tedious. After the noodles are formed, it is semi-dried then goes into the steamer. From there, it is dried again and used for noodle dishes on the menu. It’s a yakisoba you can only have it here. Ankake means that noodles are covered with thick sauce. English is very limited. We recommend going with a Japanese speaking person. 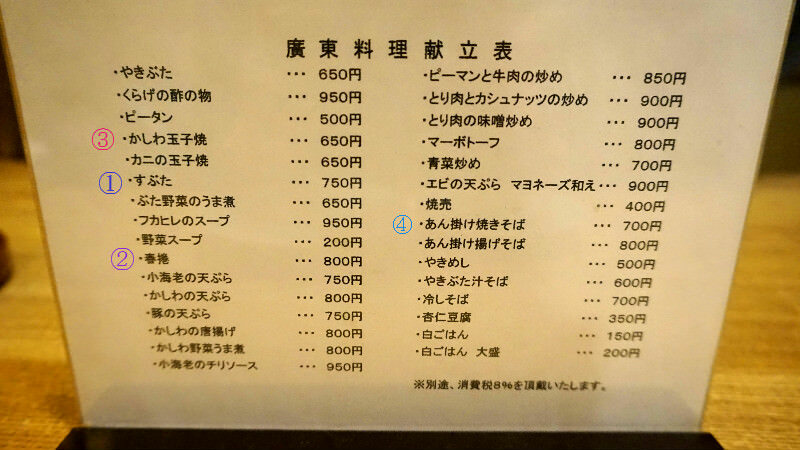 Japanese language must be used when making a reservation. It was very interesting to eat Chinese cuisine in a very traditional area of Kamishichiken. It's an area of Maiko and Geiko, so the cuisine are adjusted for their preference. At Itosen, the cuisine is overall light and very well made full of flavors that are not overpowering. The chef is very dedicated to his cooking and the community as well. I love this place! Many locals do as well, and it's difficult to get a reservation during busy times.